It’s not bro time; it’s show time. 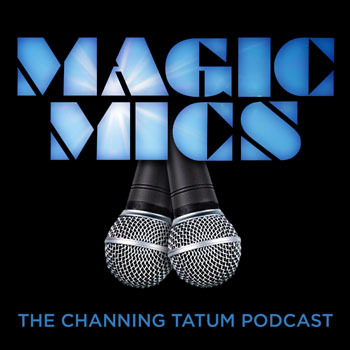 After conquering the cinematic legend of Zac Efron, Joey and Joe have moved onto their next target: Channing Tatum. From his debut in Coach Carter all the way through his rise to superstardom, we’re stopping at every movie along the way to add our signature brand of games and nonsense. After all, we’re just a couple of cookie guys.